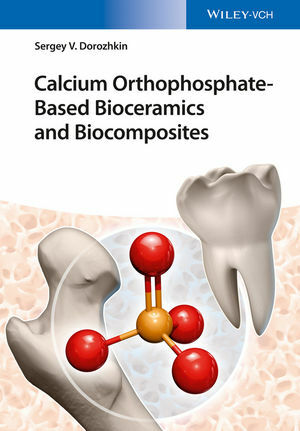 Reflecting the advances made in recent years, this is a comprehensive overview of calcium orthophosphates for bioceramics and biocomposites with a special focus on the detailed description of all those available, including their biological and geological occurrence, preparation, chemical composition, structure-property relationships and applications. In particular, the book discusses the suitability of these orthophosphates for biomedical applications and their use as bone grafts in surgery and medicine. The result is a useful reference for researchers with an academic, medical or commercial background.